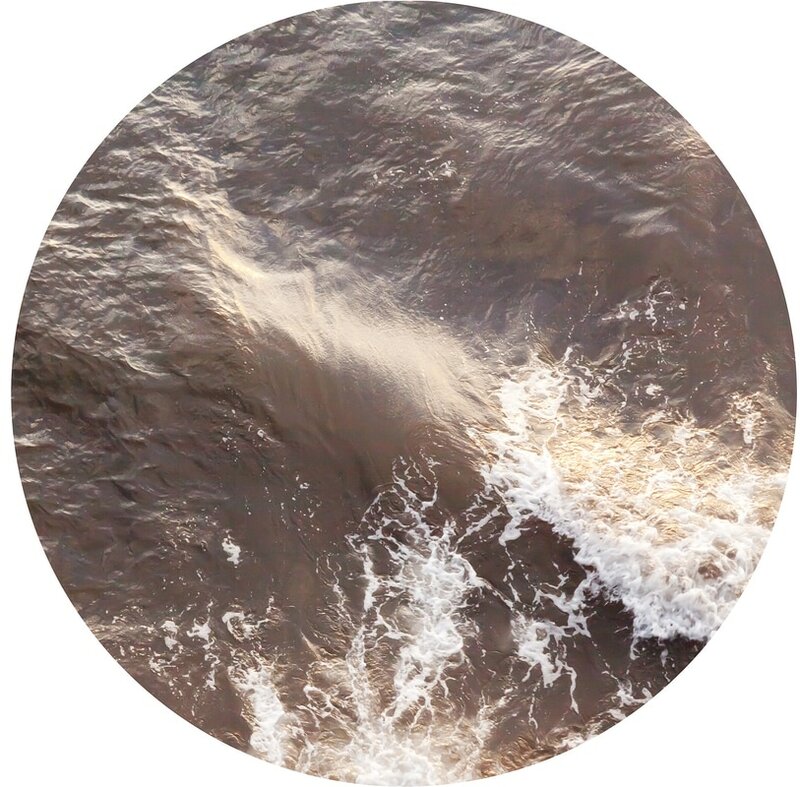 Portals of Bare Attention is a series that further explore bodies of water as physical, cultural and social ‘landscapes’. 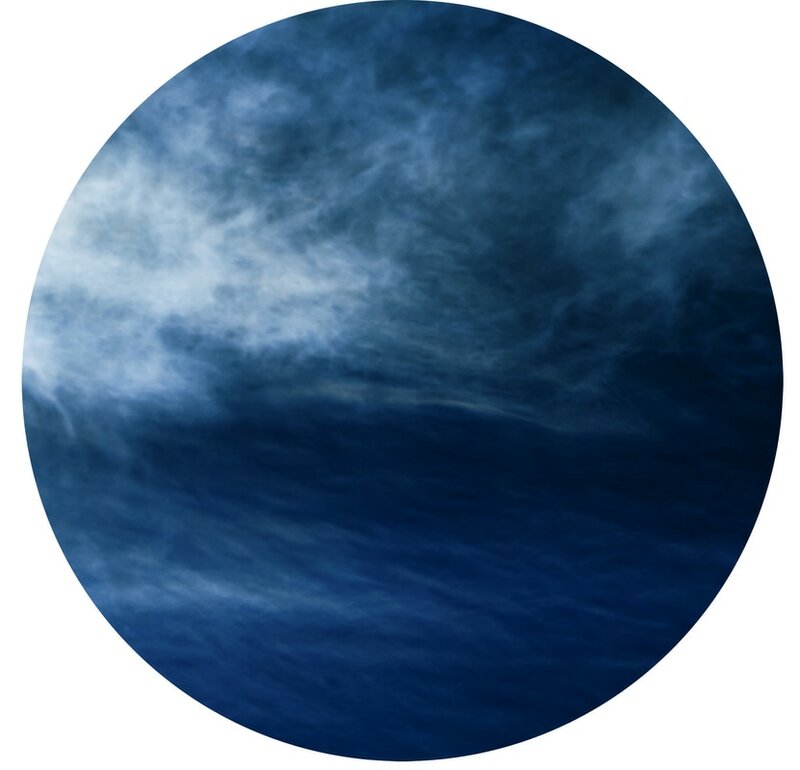 The work was made from images captured in the Hawaiian islands, in the middle of the Pacific Ocean. The circle which encloses this work is used to represent the infinite nature of the energy of the ocean. 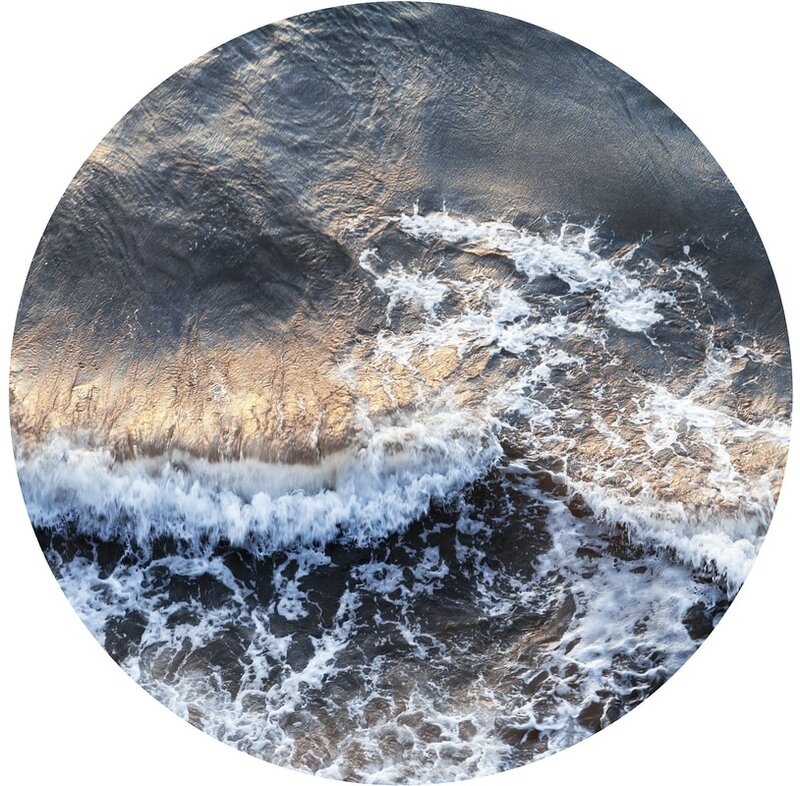 Hawaiians believe the circle is a symbol of a life with no beginning or end, and with the environmental challenges facing our oceans the circle also acts as an emblem of protection. The first 3 works were titled Ariel. This is a play on the word ‘aerial’ and a reference to Ariel from Shakespeares play The Tempest. Ariel is a sprite who is responsible for carrying out a command from Prospero to shipwreck the King of Naples and his crew in a violent tempest. 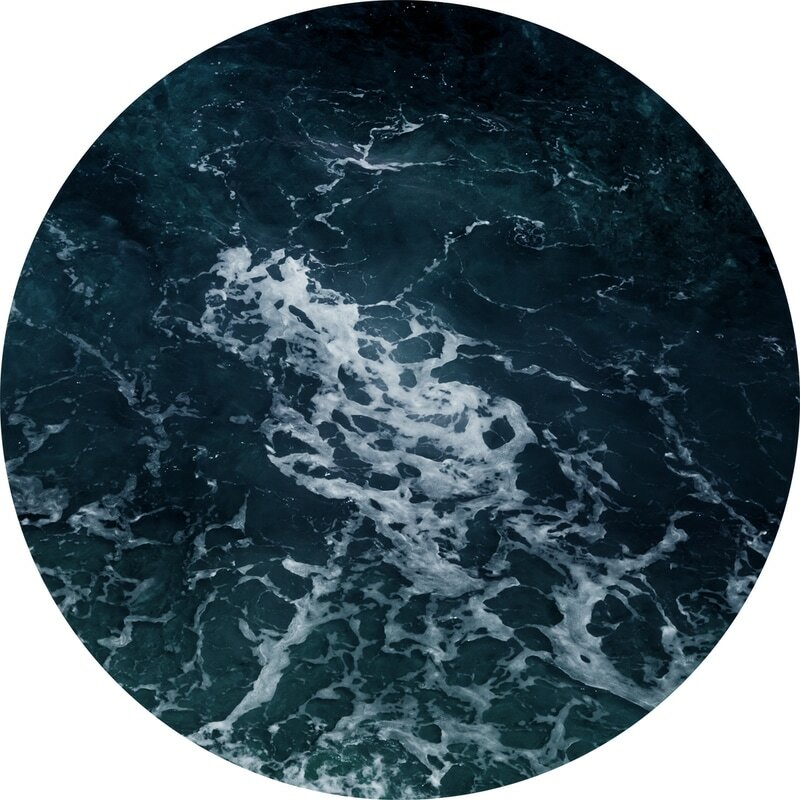 This series looks at different perspectives to create new ways of experiencing the ocean. They seek to be both otherworldly and completely of this world. As Susan Sontag has said “the painter constructs the photographer discloses”. Dimensions: 1000mm x 1000mm round.